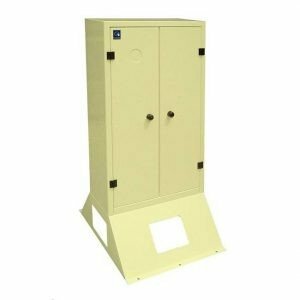 Grolleau metal cabinets have a wide range of applications: street lighting, energy distribution, tricolor signaling, water treatment … With a range of 100% recyclable aluminum, Grolleau is able to meet all types of uses, with dimensions and options that meet market expectations. 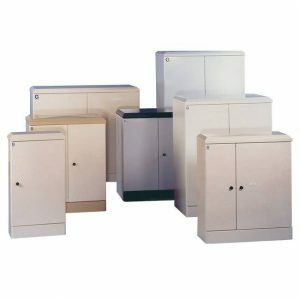 50 cabinets adapted and planned for an outdoor environment make up this range, for more than 1000 possible combinations. Standard aluminum range: A solution perfectly adapted to the sports complex. 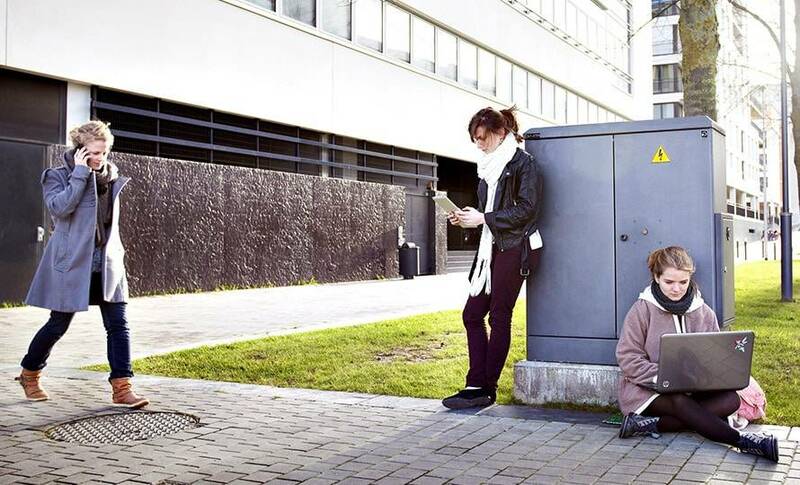 Consult the urban catalog Grolleau presents his urban catalog. Find all our products in the form of detailed data sheets.